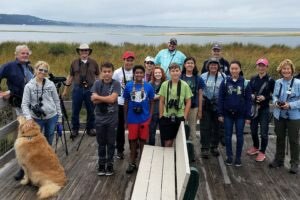 New Jersey Audubon encourages young people to get involved in conservation through birdwatching. 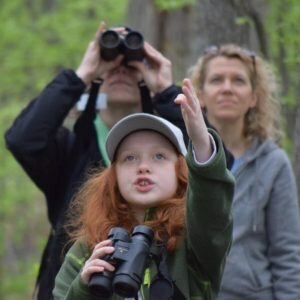 You can connect to one of our local nature centers to learn more about birds and birdwatching or you can join the NJ Audubon Young Birders Club. 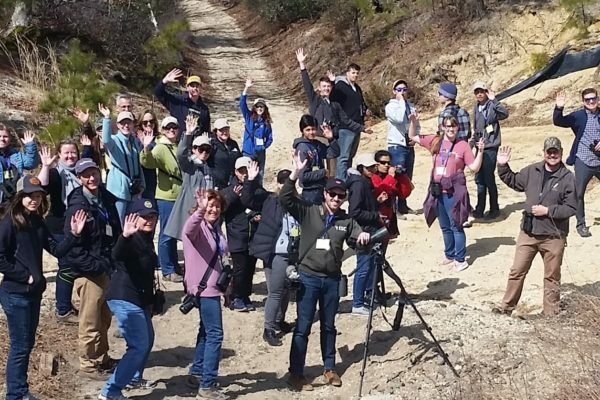 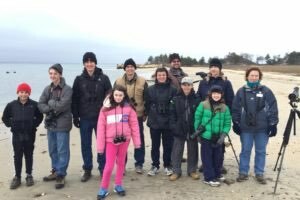 The New Jersey Young Birders Club was created to bring young birders of New Jersey together and provide mentors for youth who are interested in natural history and conservation.